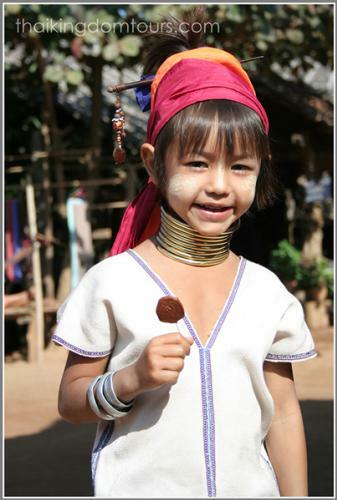 Experience the most mountainous and forested region of northern Thailand. 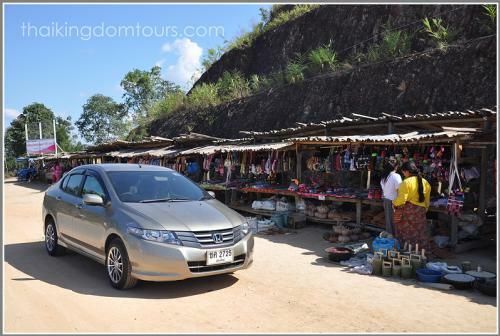 Take a boat trip to Karen Long Neck village, ride on a bamboo raft in Lod Cave. 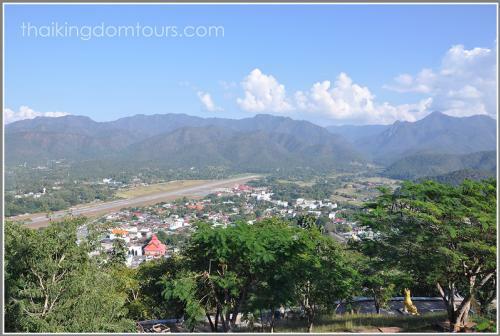 Visit Pai town, tribal villages, hot spring, orchid farm, Shan style temples. In the morning, we make the first stop at an orchid farm. 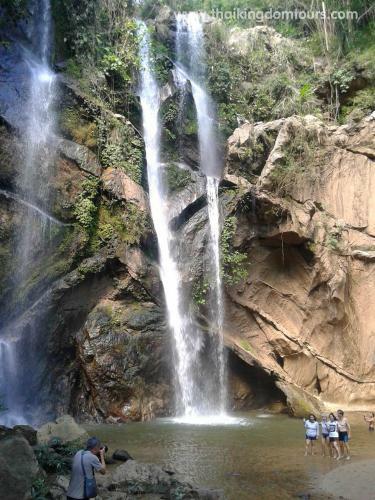 Then proceed to Mok Fah Waterfall and Pong Duad Hot Spring (the highest natural geyser in Thailand). You can soak in the hot pool if you like. Afterwards, drive through the mountains along scenic road to Pai. Before arrival in Pai, we stop to see Pai Memorial Bridge, Pai Canyon and Coffee in Love. Check in to your hotel. Then you will have your leisure time to relax in your hotel or explore the town and walking street by your self. 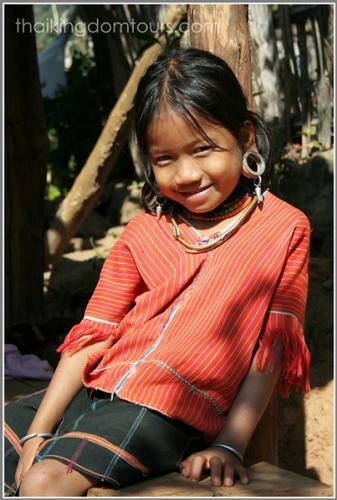 Visit Lisu village to see how they live and do for living. 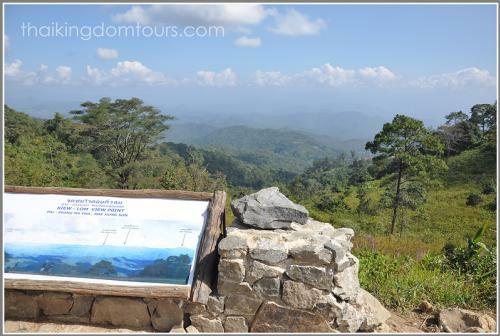 Stop at the view point between Pai and Pangmapa. At 1,430 m. above the sea level, you can see the sea of mountains of this region. Next, you will be stunned with the beauty of Lod Cave, which consists of 3 caves inside, Big Pillar Cave, Doll Cave and Coffin Cave. You have to ride on a bamboo raft in the dark to get to these caves. 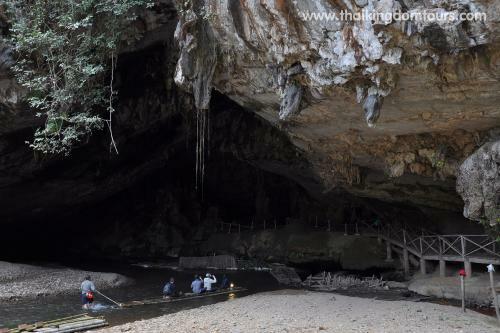 The last two caves may not be accessible in rainy season due to high water level. Have lunch at a local restaurant and proceed to Lahu village and stop at the other view point before continuing on towards Mae Hong Son. 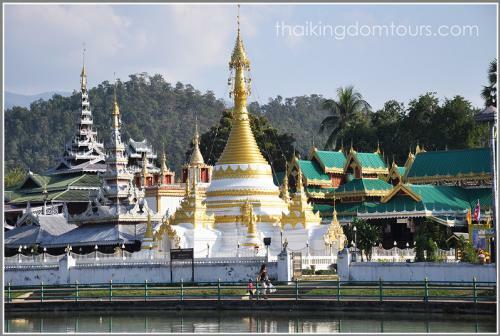 Visit Doi Kong Mu Temple, the landmark of Mae Hongson, where you can overlook MaeHong Son town located in a small valley. 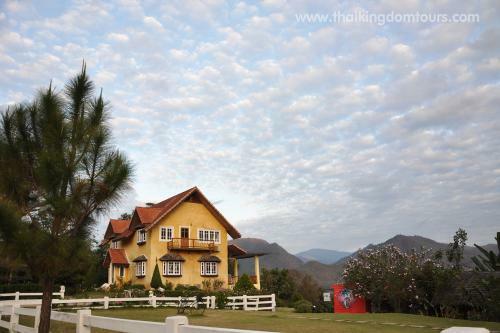 Stay overnight in Mae Hong Son. This morning we start our journey with driving around 10 minutes to Huai Dua boat pier. 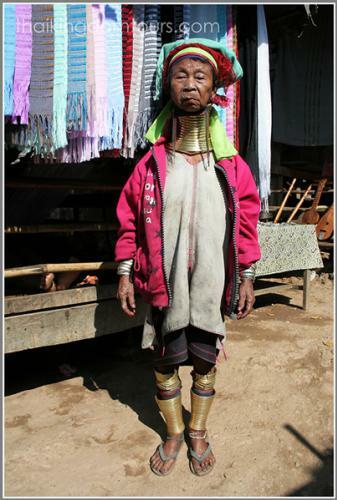 Then, we will take a long tail boat on the Pai River through the forest to Nampiangdin Long Neck Village, the biggest village of the Long Neck people (called Kayan or Padong) in Thailand. 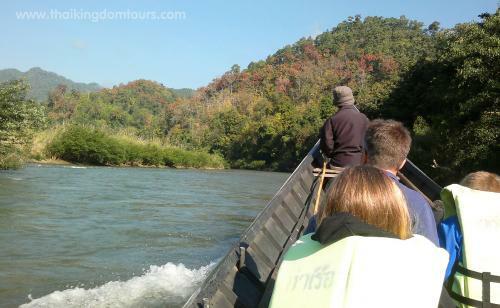 After that, we will take the boat back to the pier and drive back to Mae Hong Son. 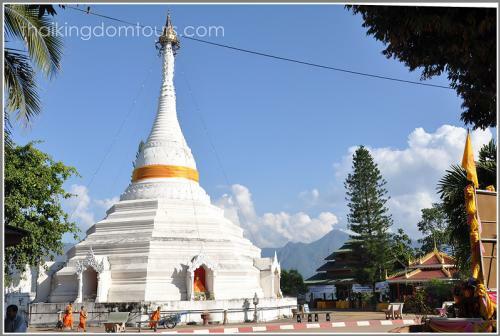 Next, we will visit Wat Jongkam and Wat Jongklang, two beautiful Shan style temples attached to each other in the heart of the town. Afterwards, we will visit the fish cave before heading back to Chiang Mai and arrive in Chiang Mai in late afternoon.